When we plan to go for a long vacation we do take care of lot of stuff including the food. 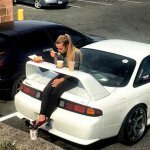 We make sure we consume the food so that their is not food left in the house for long time. Food which can be stored in cold storage and has a longer shelf life, we tend to keep stored in the refrigerator. But when you come back from vacation is very difficult to identify that there was no power cut in between and fridge was continuously working because if the fridge was off for sometime while you were away for your vacation the food might get spoiled and when electricity come back it will go back to its frozen state. So how to identify frozen food freshness, that there was no power cut and food is still in the fresh condition in the refrigerator. 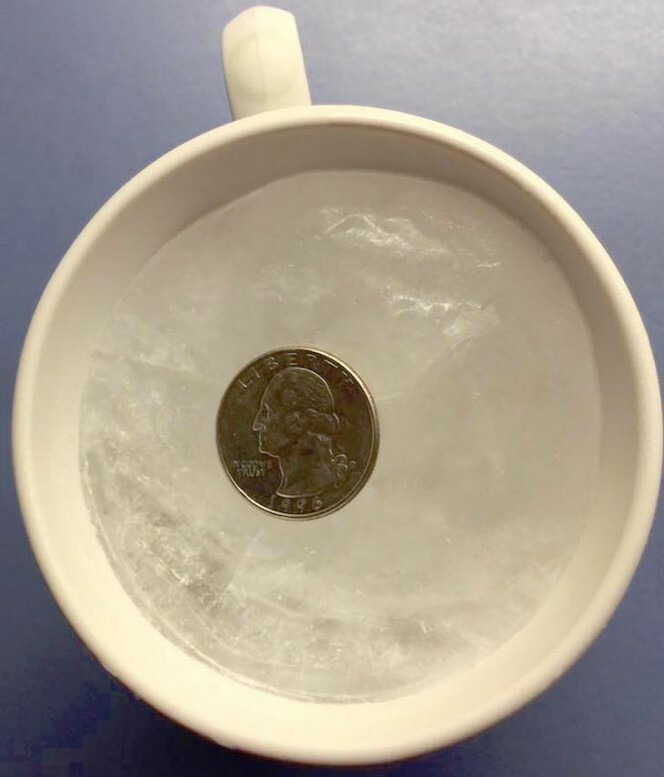 Take a cup with water and freeze it and put a coin on the top. If there is a power cut, the water will melt and coin will move downwards. In this way you can identify that fridge was running continuously or not.